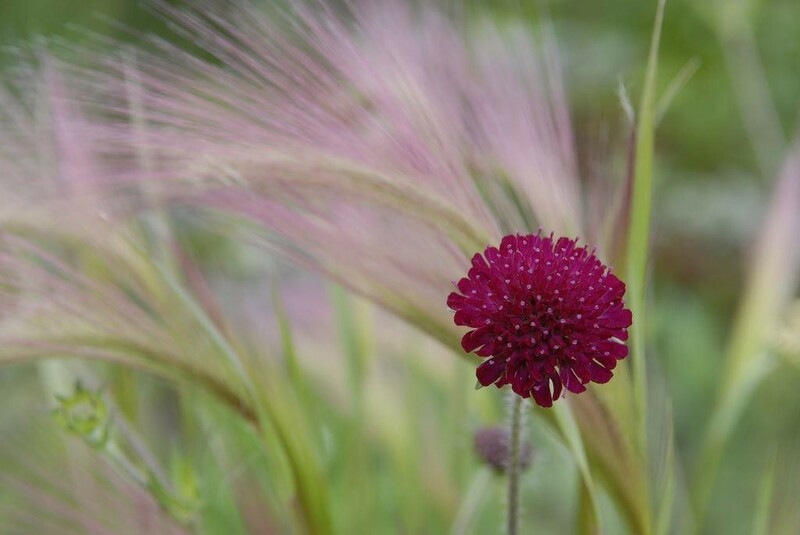 A really smashing plant which will be much admired in your garden. 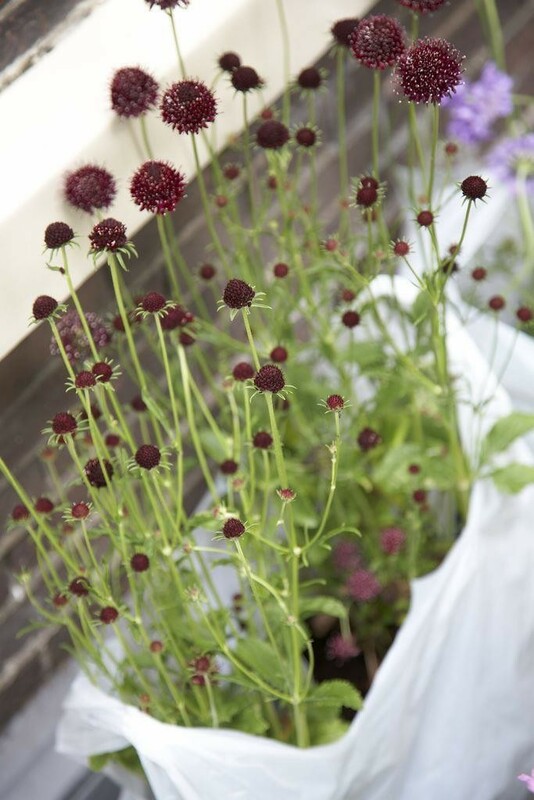 The dense double scabious like flowers are a brilliant strong cherry-red. A very fashionable colour and strong focal point. Plants reach around 90cm (3') and quickly fill any gaps in your border. Easy to grow and undemanding. Supplied in approx 1 litre containers.